Order in the next 5 hours 28 minutes and your package will ship on Friday, April 26. 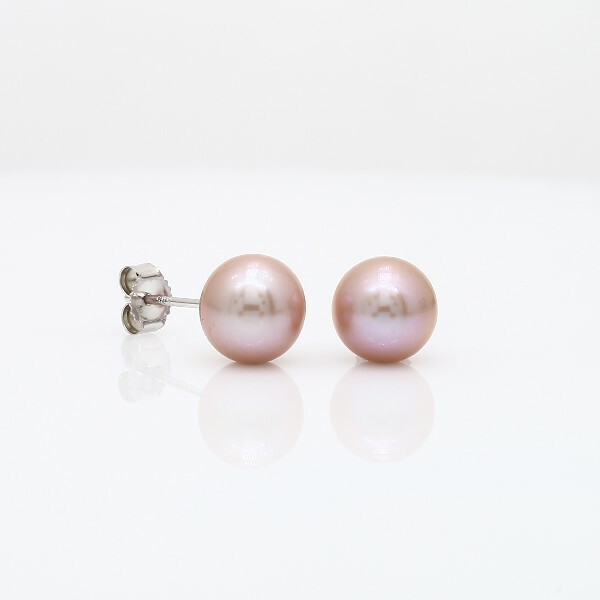 These luminous pink freshwater pearls have an eye-catching color. The earrings are set on 14k white gold posts with friction backs.